Yeah, here we go again. 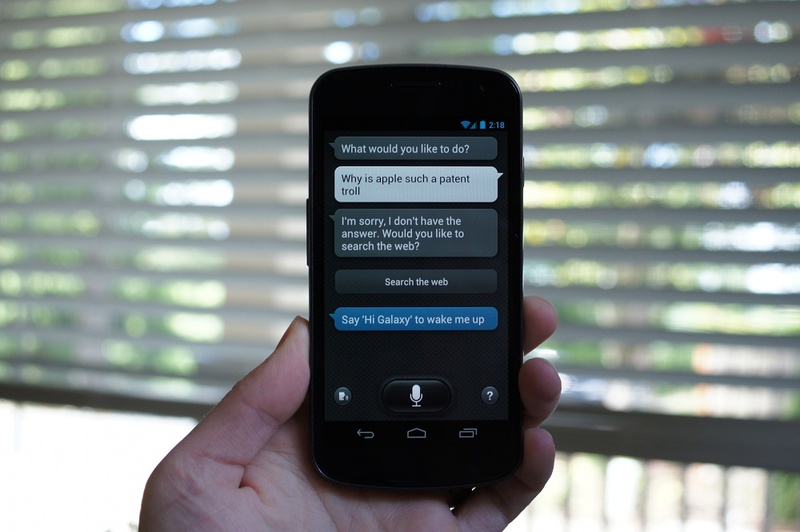 Apple has requested to have the Samsung Galaxy SIII added to the preliminary injunction it filed against the Galaxy Nexus back in February. While it may want to dig deeper into Samsung’s latest release for more goodies to attack, the ultimate patent troll is claiming that the device infringes on two of its patents so far: unified search (aka Siri) and data tapping. If Apple were to be granted this injunction, you can imagine that it may delay the launch a bit. In response, Samsung has already told the court that they believe that Apple should have to file a new motion altogether and that amending the current one against the Nexus should be denied. We will definitely be watching this one closely as it affects 5 major U.S. carriers and the launch of the biggest Android phone of the year.